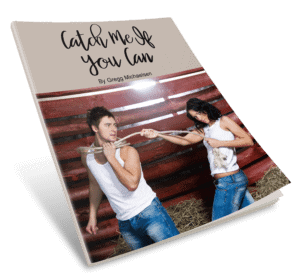 Just click the cover to the left to download your copy of Catch Me If You Can. You will learn lots of valuable tips on how to keep a man in chase mode. I hope you enjoy it!